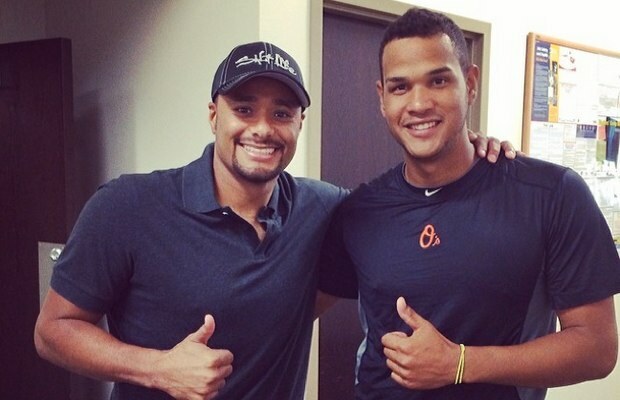 Can Santana make the Orioles roster? Weeks after a workout that seemed to derail his attempt at a comeback, Johan Santana is back on a major league team. ESPN has reported that if Santana makes the 40 man roster he would get a 3 million dollar deal with upwards of 2.1 million dollars in bonuses. The 34-year-old was released by the Mets earlier this offseason after Santana after he missed the 2013 season with his second shoulder surgery. Through 12 seasons Santana has posted a 139-78 record with a 3.20 era. Despite his dominant run from 2004-2010, The last few years for Santana have been filled with injury issues that have cost him more than two full seasons. The main question is will he be able to pitch again? Earlier this spring he could barely crack 80 miles per hour in a workout. While some guys can get away with fading velocity, Santana’s whole game is based on mixing speeds. With the lack of velocity and mounting injuries, it is hard to imagine the 34-year-old Santana making the Orioles, let alone returning to his previous form. Only time will tell if the Orioles have made a good investment in the former Cy Young Award winner.